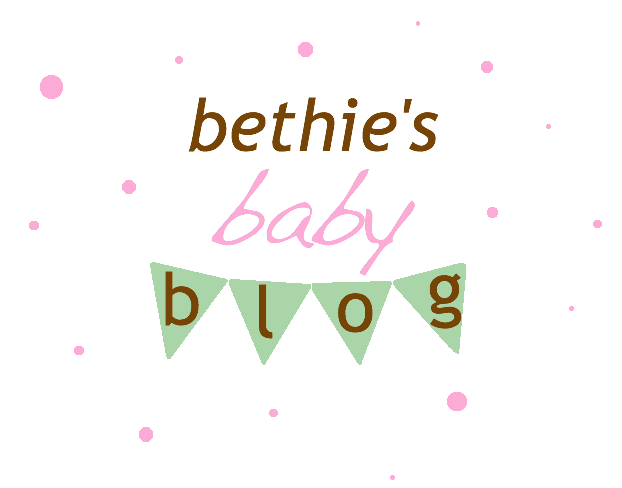 Bethie's Baby Blog: Mango Baby! Our baby is now the size of a mango! He/she is getting so big! He/she is also moving around an awful lot. It is so fun to feel, but often a little distracting. Many times when Jason and I are in the middle of a conversation I'll grab his hand and put it on my belly hoping he will be able to feel our little one moving. He hasn't felt anything so far, but I'm sure he will soon! I've been feeling really great. Getting bigger and bigger by the day, but staying pretty comfortable. My sleep is still pretty interrupted with potty breaks and bouts of insomnia, but it really isn't bad overall. I've had some fun shopping for more maternity clothes and was thrilled to find a super cute pair of jeans for only $34! They are also amazingly comfortable. 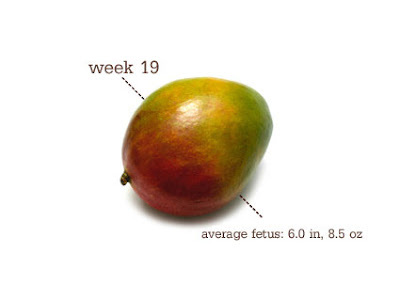 Maybe I'll do another maternity clothes post soon. Not fascinating stuff, but it is a big deal when you don't fit into anything else!